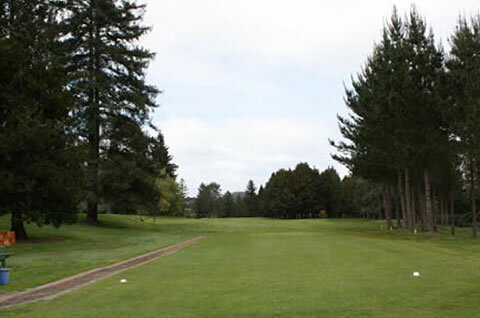 Welcome to the tenth hole of the Tarrangower Golf Course called ‘Totaras’. A grove of Totaras jut out into the fairway. Green slopes from back to front.